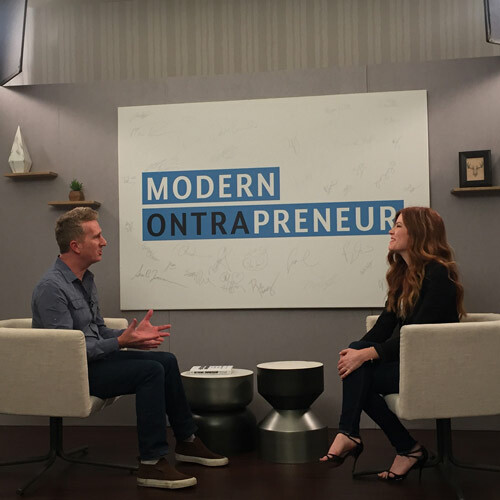 Tiffany has been featured in various media outlets sharing her life and business coaching advice. Here are a few options for you to explore. 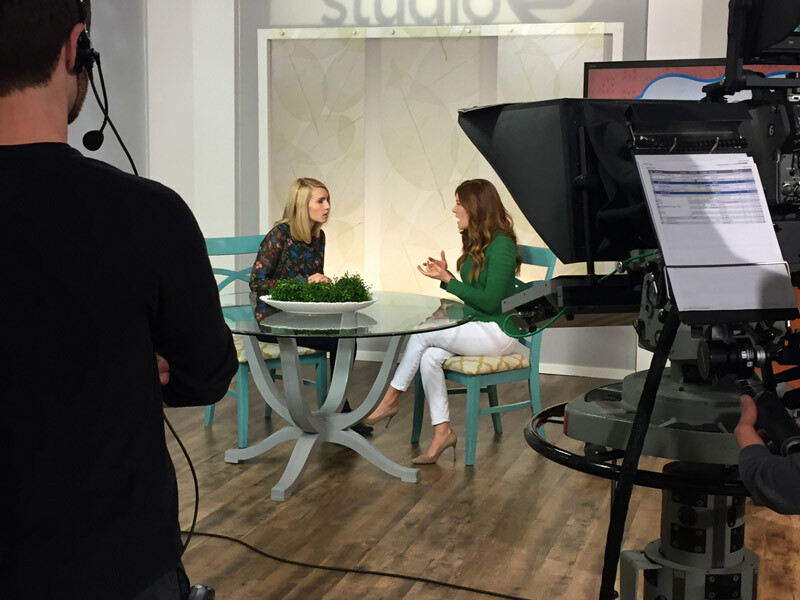 Tiffany is regular contributor to the NBC affiliate KSL’s lifestyle program, Studio 5. 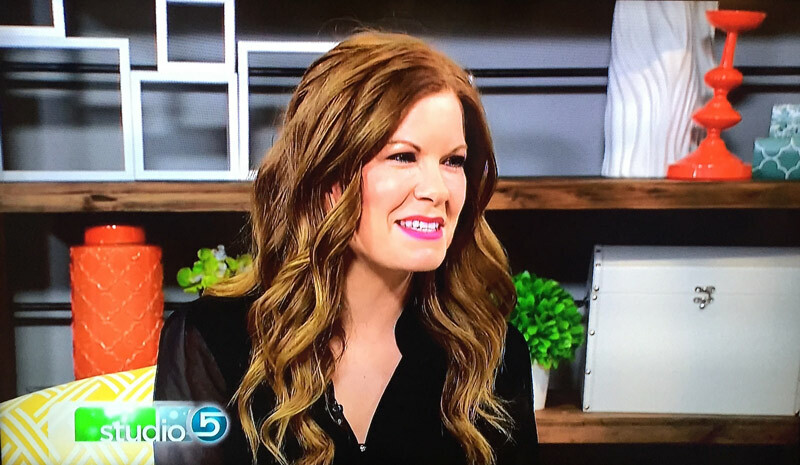 She has done 40+ segments for this program, ranging from goal setting and productivity tips to healing a broken heart and releasing guilt. To view all of these segments, click here (Studio 5) and add “Tiffany Peterson” to the search feature. 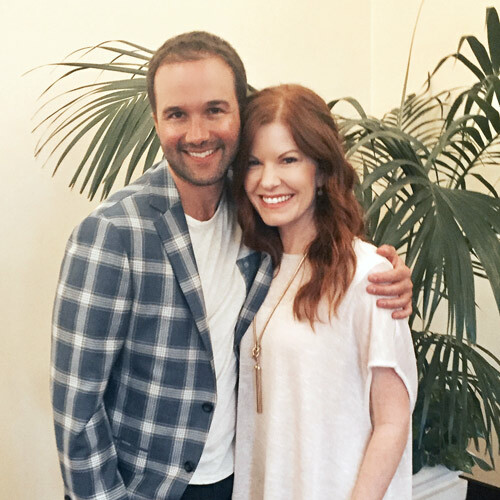 Award winning podcast, Entrepreneur on Fire, with John Lee Dumas. 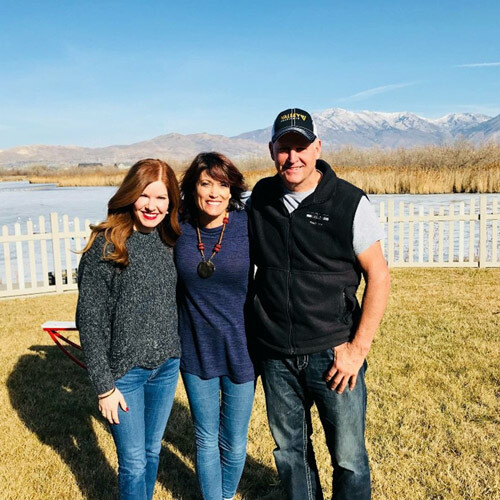 Life in 22 Minutes with Scott & Becky Mackintosh – Real Talk from the Heart to Help Yours.